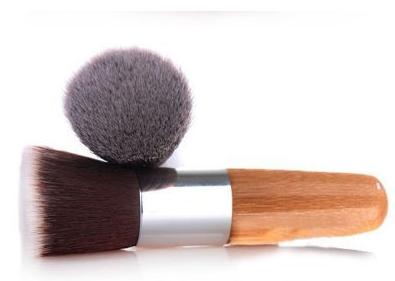 Bamboo Handle Foundation Brush Only $2.42 + FREE Shipping! You are here: Home / Great Deals / Amazon Deals / Bamboo Handle Foundation Brush Only $2.42 + FREE Shipping! Need a new foundation brush? Don’t want to spend a lot? You’re in luck! Right now, you can get this eco-friendly Bamboo Handle Foundation Brush for just $2.42 + FREE shipping! This brush is made from bamboo, recycled aluminum and has cruelty free bristles!